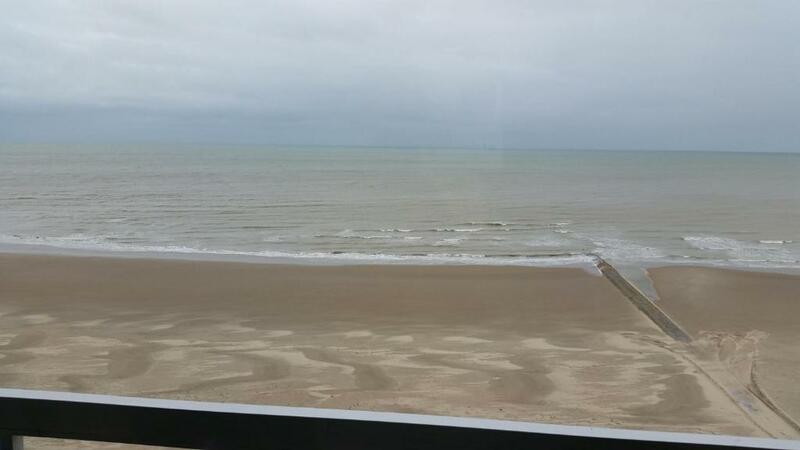 Location(not far from tram stop), wonderful sea view, generous hospitality (beach toys for my child, welcome drinks and chocolate etc)..
Everything was perfect. Totally recommended. We will visit this again! Amazing view! Superbe studio...propriétaire très accueillant.. Très propre...Superbe vue sur mer. Tout est positif. Erg vriendelijke verhuurders, ruime studio met keuken apart van woon/slaapkamer. 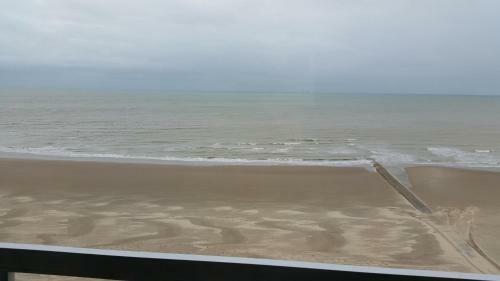 Rustig gelegen met prachtig uitzicht op zee. Erg netjes/schoon. Welkomspakket met flesje drank en versnaperingen op tafel. Prima bed, zeker voor een uitklapbed. Zeer aanbevelenswaardig! 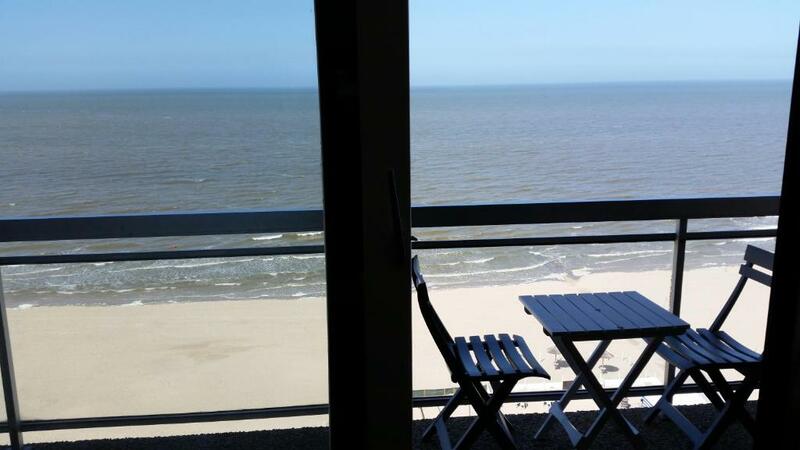 Lock in a great price for Studio On The Beach With Sea View – rated 9.4 by recent guests! 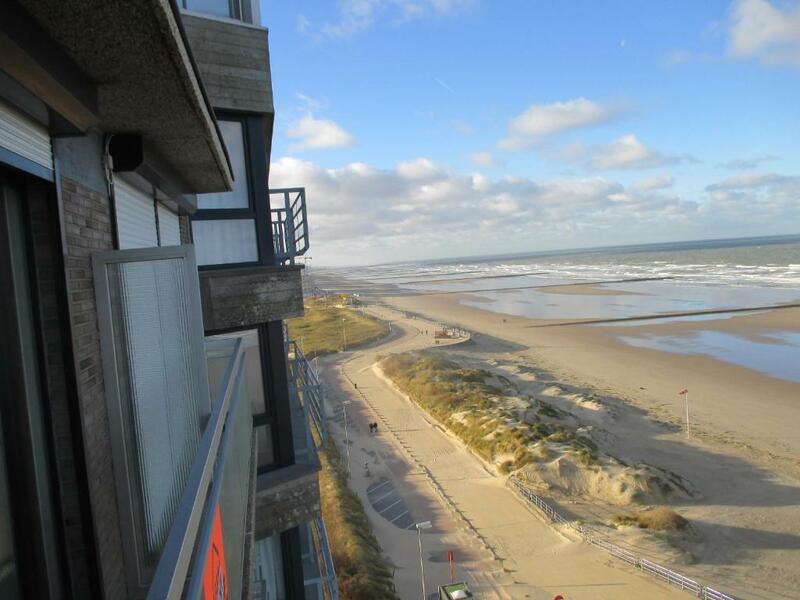 Studio On The Beach With Sea View is located in Middelkerke. The property is 23 miles from Bruges. 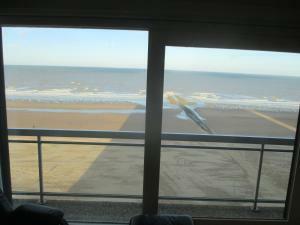 This apartment has a fully equipped kitchen, a dining area and a flat-screen TV. The property also includes a bathroom with a shower. The apartment has a terrace. A water sports facilities is available on site and cycling can be enjoyed within close proximity of STUDIO ON THE BEACH WITH SEA VIEW. Ostend is 7 miles from the accommodation. 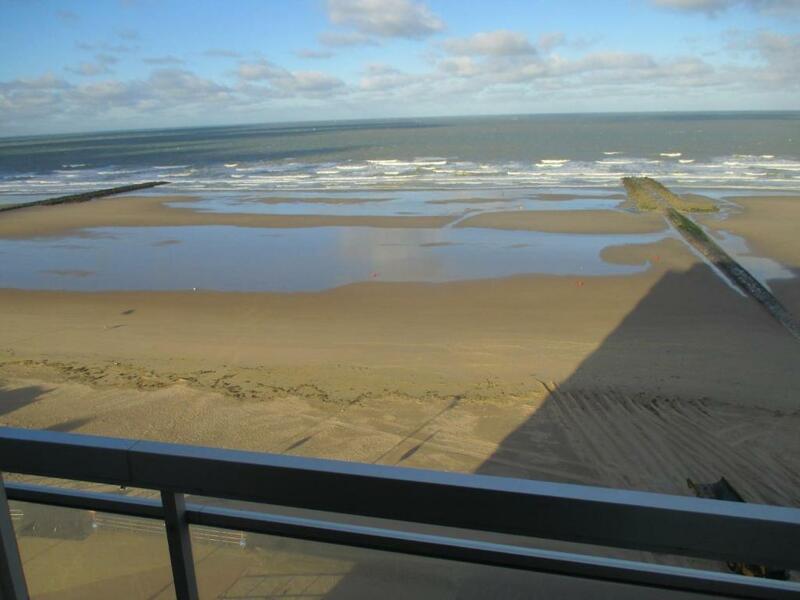 Ostend-Bruges Airport is 4.1 miles away. When would you like to stay at Studio On The Beach With Sea View? This apartment has a dishwasher, kitchenware and digital TV. 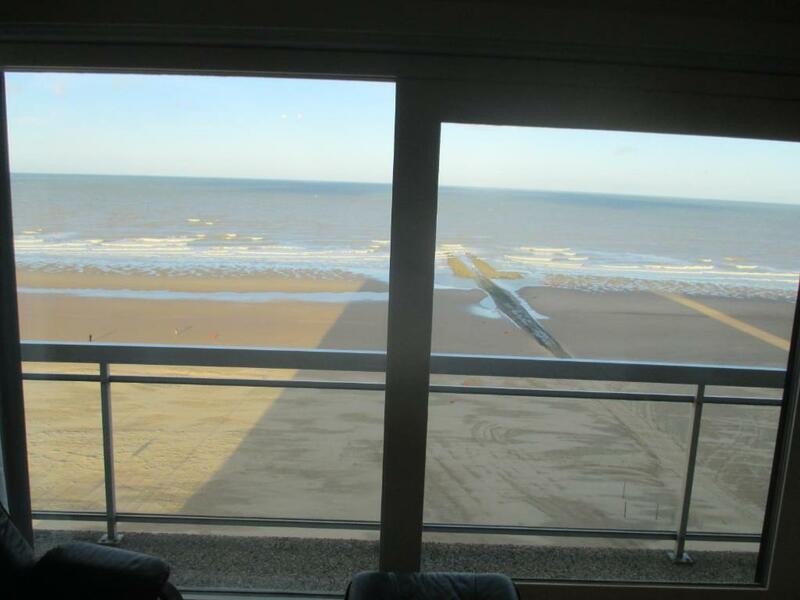 House Rules Studio On The Beach With Sea View takes special requests – add in the next step! I was asked to pay 10 euros for the bed sheets of my child or bring my own sheets (knowing that i booked for two adults and i child), when I expressed my disappointment to the owner he said that i am free to cancle the booking. I didn’t like his response either. But later, everything was great and the owner was nice and kind.